Unknown11:00 AM 0 sweets for free! 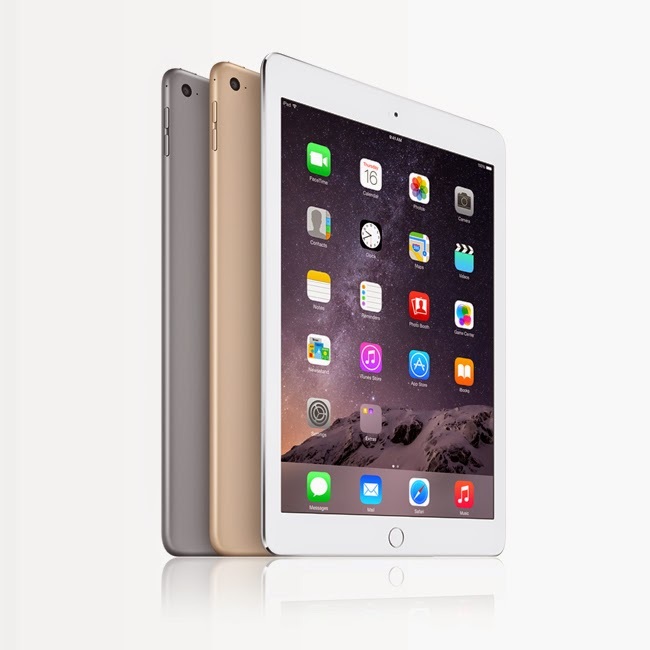 Have you seen the latest iPad Air 2 and iPad Mini 3? Aren't they lovely? Since November 22, 2014, interested subscribers for the iPad Air 2 and iPad Mini 3 may now register and sign-up their interest at Smart Bro’s Registration Page. It also comes with great apps for productivity and creativity. More details about the iPad Air 2 here. And there are many more apps available in the App Store. 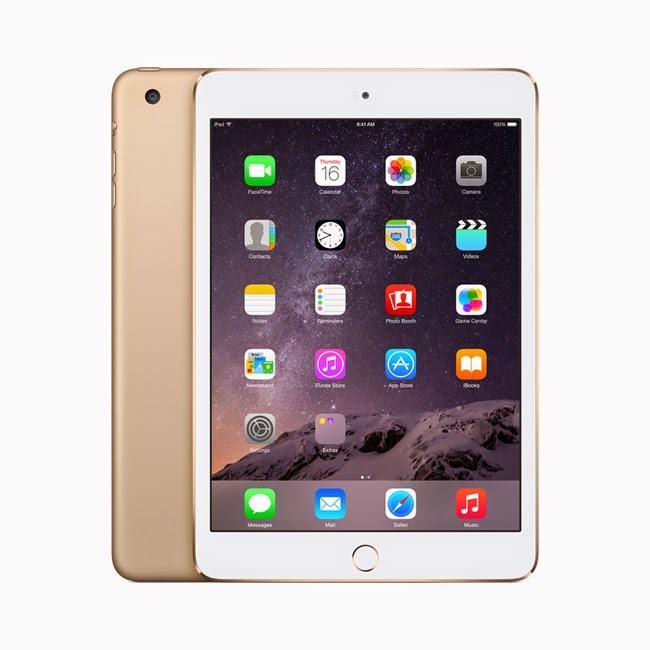 More details about the iPad Mini 3 here. Smart’s Social Media pages and official accounts on Facebook, Twitter and Instagram for updates and information.